Looking for a project to start this fall? This Belgian biplane will be a stunner at any flying field or scale competition! 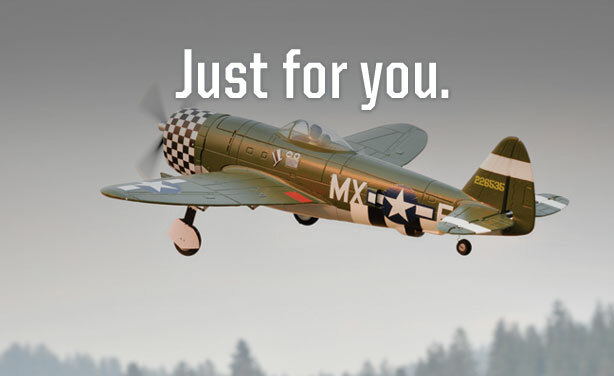 Designed to weigh between 40 and 42 pounds all-up, the 122-inch-span model is inteded for a 46 or 62ccgas engine and is fully aerobatic.The kit features CAD-drawn plans, precision-cut plywood parts, tab-lock construction and detailed building instructions with more than 33 color photos. For more information, click here.